The idea of building a social media strategy can sound really daunting. 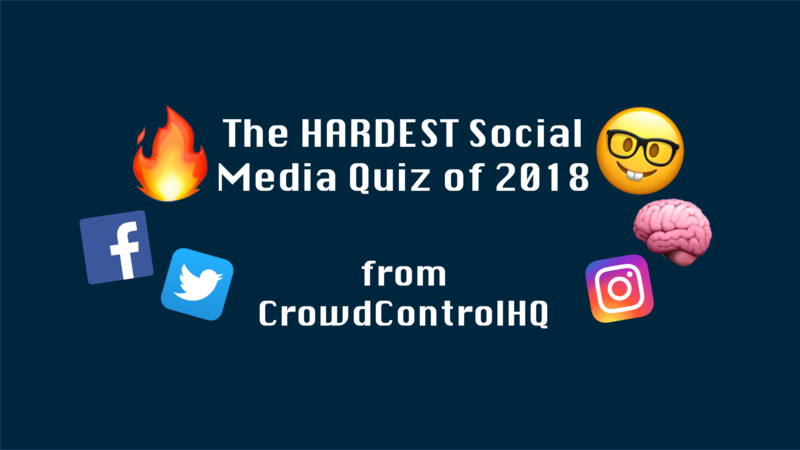 We know there's likely to be a lot of work involved and sometimes it's hard to..
Test your Social Media Knowledge! Do you consider yourself to be a social media expert, a Facebook wizard, or even a Twitter pro? Now is the time to rightfully claim your crown, or.. In the rush of day to day life, it’s easy to get to the end of the year without taking the time to reflect on what went well, what you learnt, and what.. 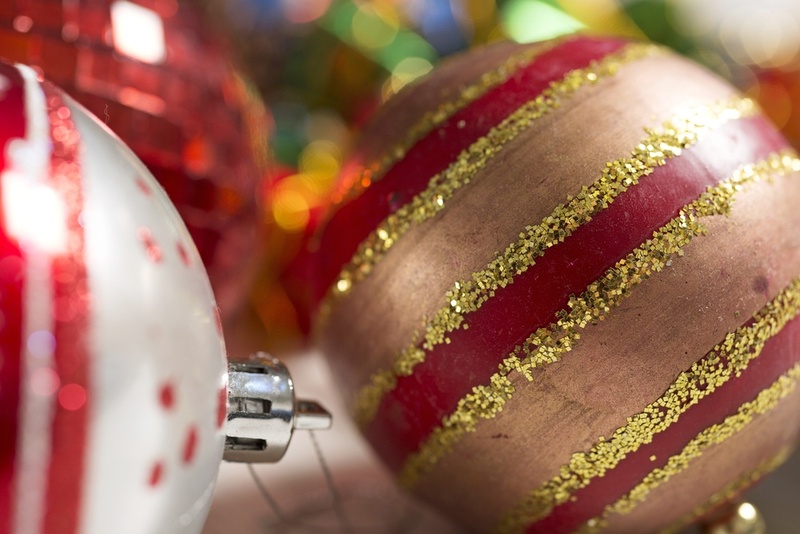 Somehow Christmas 2018 is already on the horizon and we can practically taste the mince pies! 🥧With it marks the start of lots of Christmas social..